The industry standard is not something that we believe in here at Gaggenau. From the designs that we create for the variety of appliances that we offer, to the innovative mentality that we ensure each of our team members has, there’s no doubt that the Gaggenau appliances you’re using are unlike anything else. Whether it’s for your kitchen or your laundry room, we are always looking for ways that we can create appliances that match the advancements of your needs and the world that we live in. 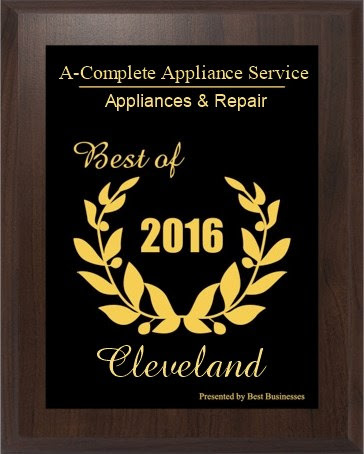 That means that you can always count on Gaggeneau to provide you with appliances that are high-quality and are durable, which is exactly why we are one of the leading appliance providers in the United States. There are certain things that we do our best to focus on when we create our appliances, and the goals can be tied down to tradition, leadership, design, and quality. 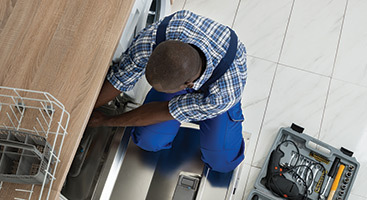 Each appliance is different, but each one is designed and built with the same values in mind, which means that you can ensure the exact same experience with every appliance that you purchase from us. 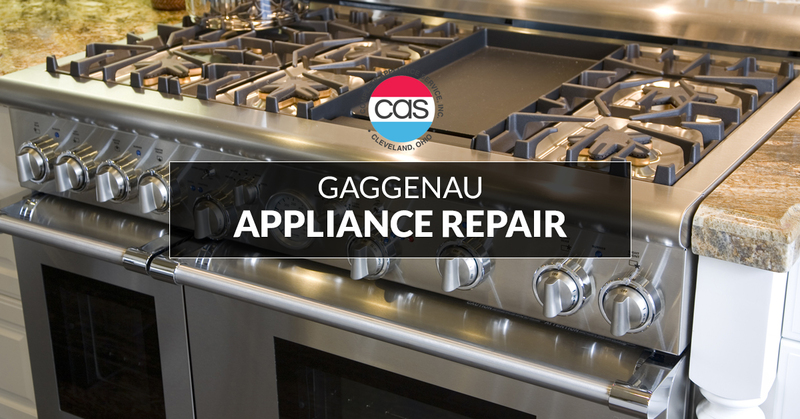 If one of your Gaggeneau appliances isn’t working as it should be, you can count on the team at Complete Appliance Services to provide you with all of the maintenance and repairs that your appliance is in need of. 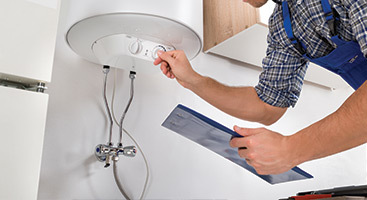 With a team of individuals that have acquired years of experience, we are able to diagnose and determine the best way to care for your appliances. Reach out to us today and a member of our team will be able to provide you with all of the information that you need for your first appointment with our team. 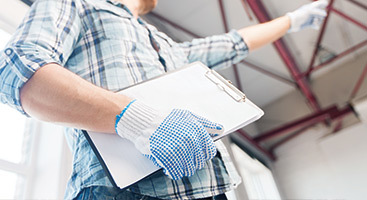 We will provide you with a free consultation of the services you’re in need of, and also provide you with the ways that we intend to fix them.